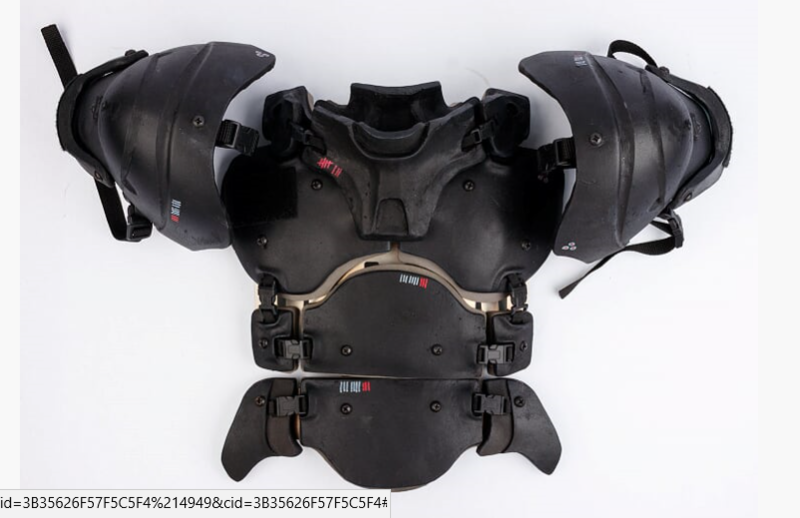 This item includes Heavy Gunner Armor plate rig and Shoulders. 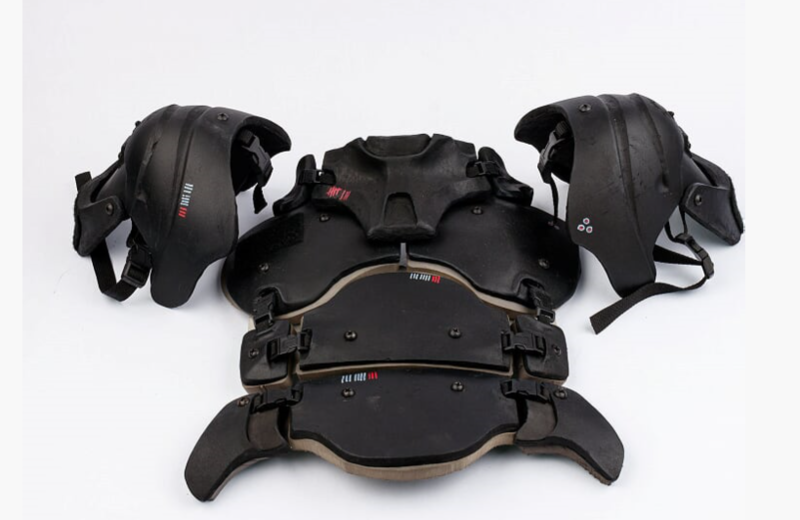 Galac-Tac armor is made of high-impact, semi-rigid urethane. Includes Chest and Shoulders. One size fits most.